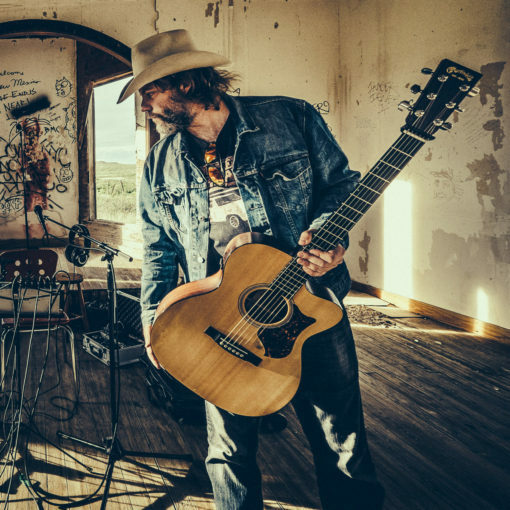 Charlie Stout is a multi-faceted artist, perhaps best known for his work behind the camera lens as opposed to his work bending six strings; however, his songwriting is every bit as vivid and praiseworthy as his photography. Although not native to Texas, Stout’s work and personality lend themselves to a certain Texas pedigree and charm that is undeniably riveting. This stuff is deep, this stuff is grand, this is something to truly behold. He recorded an amazing album in an abandoned church. He is the real deal. Come see what Charlie has to say, share and show at #GF16. Thank you for sharing your thoughts. I truly appreciate your efforts and I willbe waiting for your next write ups thanks once again. Hi everyone, it’s my first go to see at this site, and paragraph is actually fruitful designed for me, keep up posting these articles.